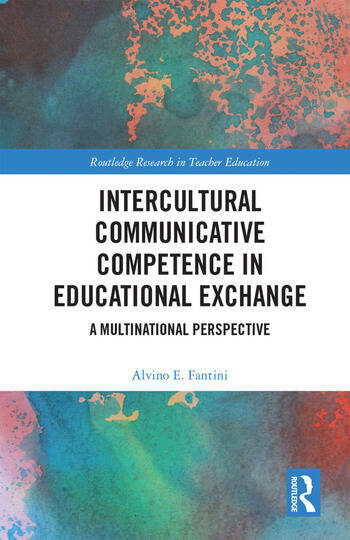 This book explores the nature of intercultural communicative competence (ICC), a set of abilities required to promote sojourner engagement with diversity during study abroad and other educational exchange experiences. A highly original contribution to the intercultural communication literature, this book bases its multinational perspective of ICC on an extensive literary search in six languages and spanning 50 years to identify ICC’s multiple components, to develop a comprehensive assessment tool, and to assess its development and impact on exchange participants in multiple countries. Alvino E. Fantini, professor emeritus of the School for International Training's Graduate Institute and past president of SIETAR International, serves as education consultant to the Federation of The Experiment in International Living, as director of the World Learning institutional archives, as occasional adjunct faculty and lecturer, and as international consultant in areas of language education, intercultural communication, and internationalization of curriculum.